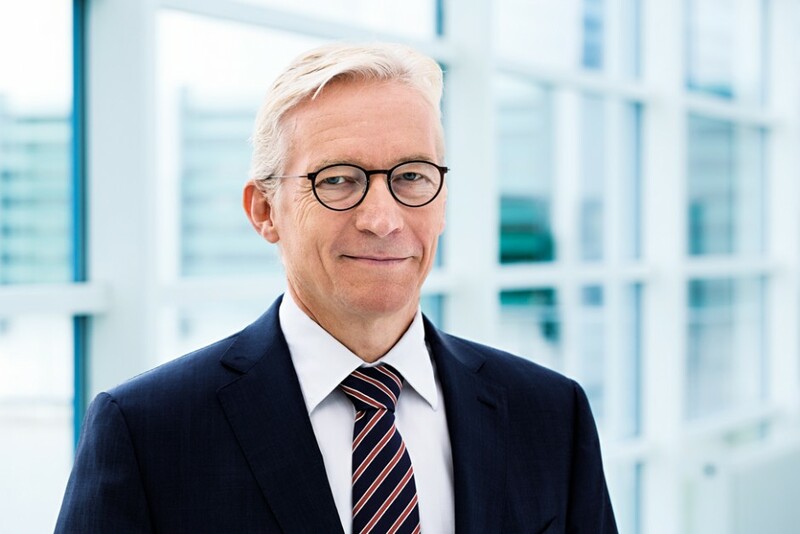 Having worked at Coloplast since 1988, Lars Rasmussen knows the company inside out, and from many different angles. As such, his directorship of the company has seen it invest in a number of different areas and services that have proved successful. An engineer by trade, Rasmussen’s leadership capabilities have helped drive the company to the forefront of the sector, where it has performed outstandingly since 2008. With a strong managerial team around him, the Coloplast CEO has managed to create a impressive work ethic and a clear strategic vision. The company’s corporate respon- sibility goals are well heralded across the industry; something Rasmussen is keen to maintain.